Meditation means awareness. Whatever you do with awareness, it is a form of meditation. 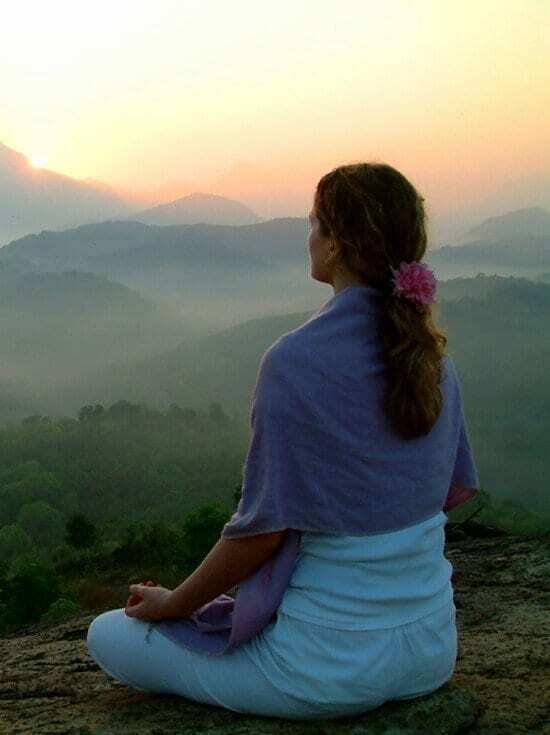 ‘Watching your breath’ or ‘Listening to the Birds’ is meditation. As long as these activities are free from any other distraction to the mind, it is effective meditation. It also means a cessation of the thought process, a state of consciousness, when the mind is free of ‘scattered thoughts’ and intrusive patterns. This Meditation course, takes the student on a journey through both Eastern and Western ‘meditation techniques’; from ‘Chakra Balancing’ to ‘Walking the Labyrinth’. No previous qualifications are required, as this course covers the appropriate basics for those studying this subject for the first time. The intended outcome of this course of study is twofold, the first is that the successful student will be able to conduct their own meditations for their own benefit and organise meditation groups. The second is that this firm foundation in Meditation may be used as the basis for further ‘self-development’. Thank you so much! I love doing courses with the School of Natural Health Sciences, and I am currently doing the Meditation Course. I would highly recommend distance learning courses, and I have recently written an article for a local parish magazine on distance learning, and have included in that a link to the School of Natural Health Sciences. I look forward to receiving my diplomas – only problem now is where to put them on the wall – its getting very full!! !